The story of Easter is a powerful story, that too many children never hear. Why Do We Celebrate Easter? 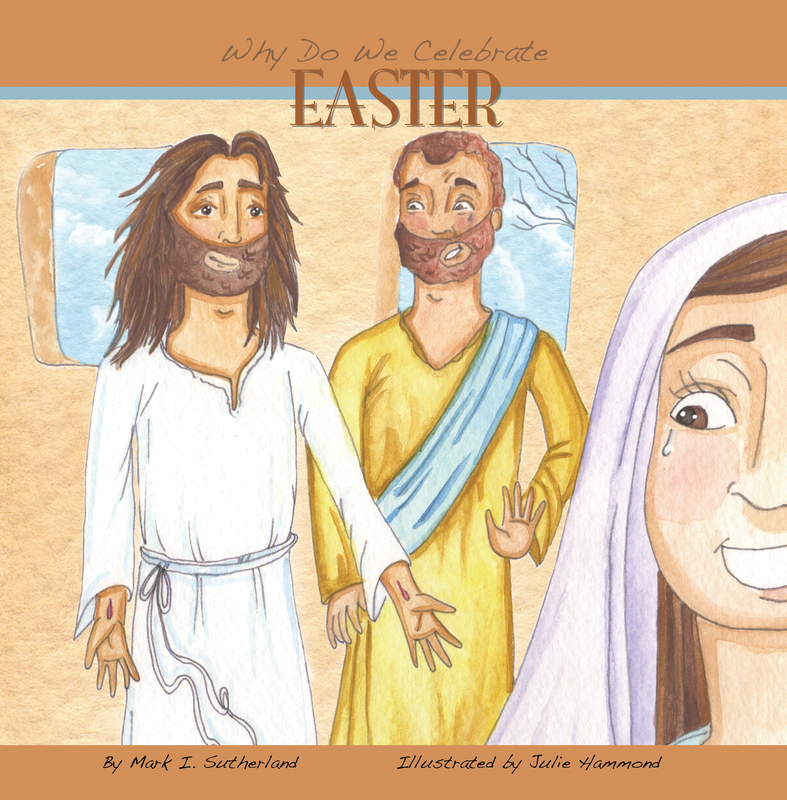 steps away from the present day celebration of Easter, with its bunnies and candy, and takes children on a journey back before time began–and shows them that God planned Easter a long, long time ago and why Easter is the most powerful holiday of the year.